Termination pay is forward looking. It is provided to assist the employee during a period in which new employment is sought. An employer does not have to provide the employee with a reason as to why the employment is being terminated. Termination pay must also include vacation pay on the termination pay period. 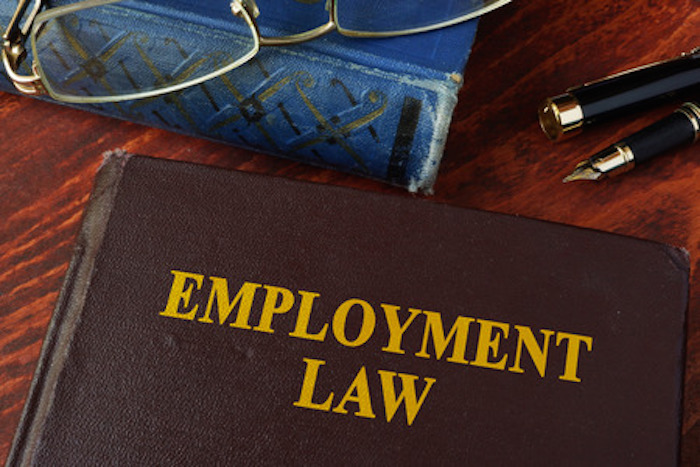 Employees are also entitled to benefits during the termination notice period. These payments must be paid as a lump sum payment within 7 days or on the employee’s next regular pay date whichever is later. severs employment of 50 or more employees within a 6 month period because all or part of its business closed. The maximum severance under ESA is 26 weeks. It must be paid within 7 days or the on the next regular pay day, whichever is later. It can also be paid in instalments if the employee agrees in writing. Severance pay is in addition to any amount owing to the employee for termination pay or pursuant to an employment contract. No vacation pay is owed on severance payments. Termination pay and severance pay are minimum employment entitlements. They are independent from each other. Each must be paid where required and calculated separately. You cannot deduct or offset one from the other. They are not damages as they are not linked to any actual loss. They must be paid to employees regardless of any loss. 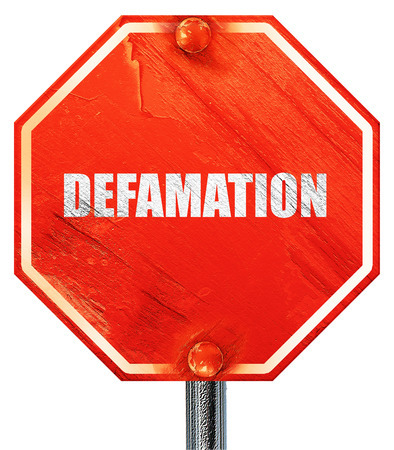 They are not damages for wrongful dismissal. They do no have to be repaid by the employee if the employee finds new employment within the calculated period (i.e. there is no duty to mitigate). You cannot contract out of or waive the minimum requirements of the ESA. Employment contracts that provide for termination and severance pay that is greater than the minimums provided by the ESA are valid.